Do you own a home in Clayton and wanted to renovate your home for sanitation purposes? A gutter guard system can do wonders to your home for sanitation by keeping unwanted intruders as well as leaves and debris away from your gutters. CPR Gutter Protection hold expertise in gutter guard system and roof restoration solutions. CPR Gutter Protection has been providing specific tailored solutions to every Victorian roof for over 20 years. The gutter guards come in a wide range of products such as gutter guards, gutter screens, gutter guard mesh, fine mesh gutter guard, metal gutter protection and gutter helmets. These products are 100% Australian manufactured with the highest grade aluminum, thus giving you 25 years warranty. The gutter guards are robust and affordable. They are chosen based on your location in Clayton, by taking the surrounding vegetation and climatic variability into consideration. The surrounding trees help us to determine the type of leaves and debris as well as the expected amount to fall on the roof. We want to ensure that your gutters are free flowing at all times. CPR Gutter Protection delivers the highest quality gutter guards for Victorian households, including Clayton and its surrounding areas. CPR professional installers offer complimentary gutter cleaning of clogged gutters prior to starting the gutter guard protection installation process. Gutter guards will help to keep leaves and debris away from the gutter and put an end to intruders. 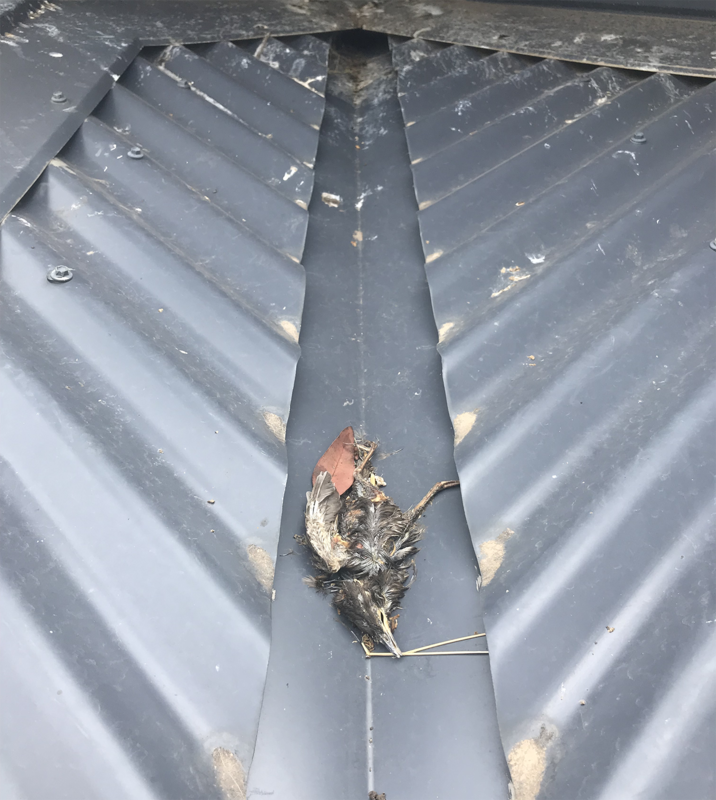 Intruders such as vermins, rodents and birds find refuge in clogged gutters and exposed gutters also serve as a passageway for them to enter your home. Installing gutter guards made from the highest grade aluminum will definitely serve to keep your home safe from variety of problems.